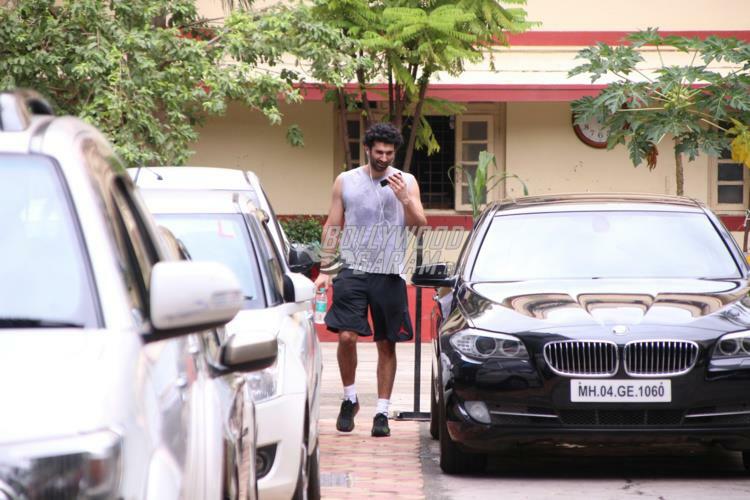 Bollywood celebrities gym diary – Tiger Shroff and Aditya Roy Kapur sweat it out! 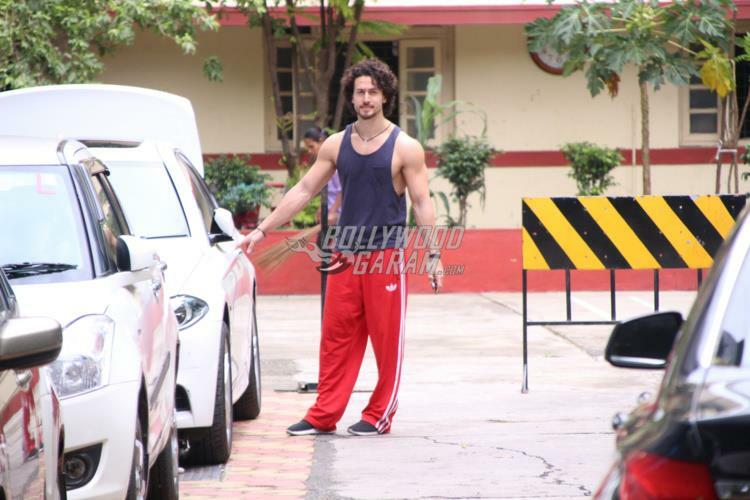 Celebrities from Bollywood are often snapped taking out time for a gym workout. 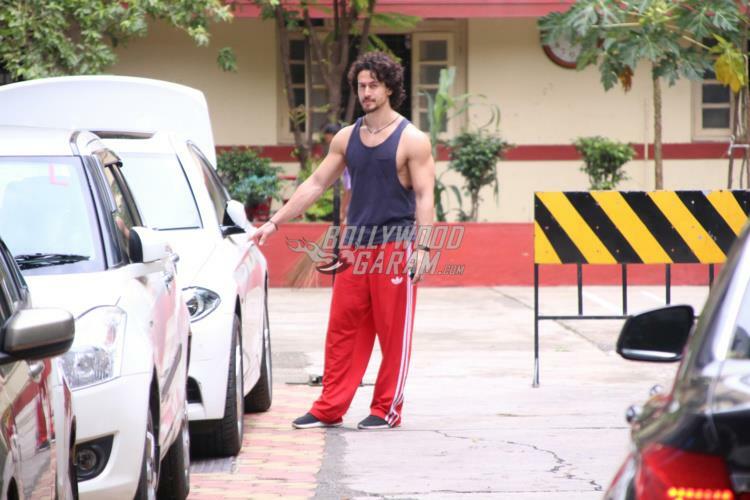 Tiger Shroff and Aditya Roy Kapur too were snapped outside a popular gym in Mumbai on July 25, 2017. 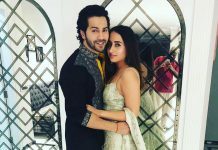 Tiger has always proved to be a stunner whether on the sets or off the sets – as he looked dapper in a blue vest and red track pants. Tiger recently concluded the promotions of his film Munna Michael which released in theatres on July 21, 2017. The film also stars debutant Nidhhi Agerwal, Nawazuddin Siddiqui and is so far running steady at the box office. Tiger is seen playing a die-hard fan of the legendary singer and dancer Michael Jackson and has a task of giving Nawazuddin, with two left feet, lessons in dance. Aditya Roy Kapur was last seen in the film OK Jaanu, opposite Shraddha Kapoor. 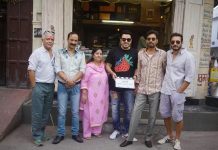 He is currently shooting for 2 films – a sequel to Happy Bhag Jayegi and Crazy Hum. We are eagerly waiting to catch him on the screen again! Previous articleKareena Kapoor, Saif Ali Khan, Taimur Ali Khan head to Switzerland for their first family vacation!